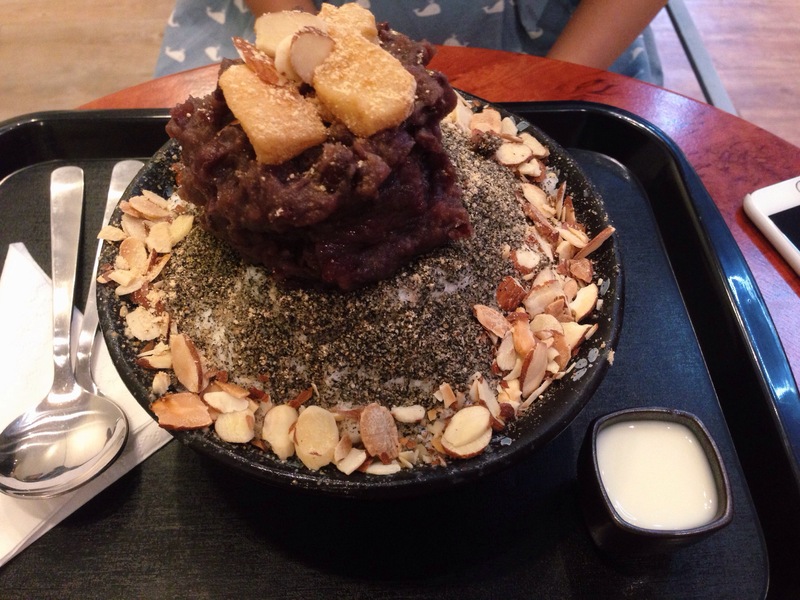 The best friends and I LOVE Korean food. 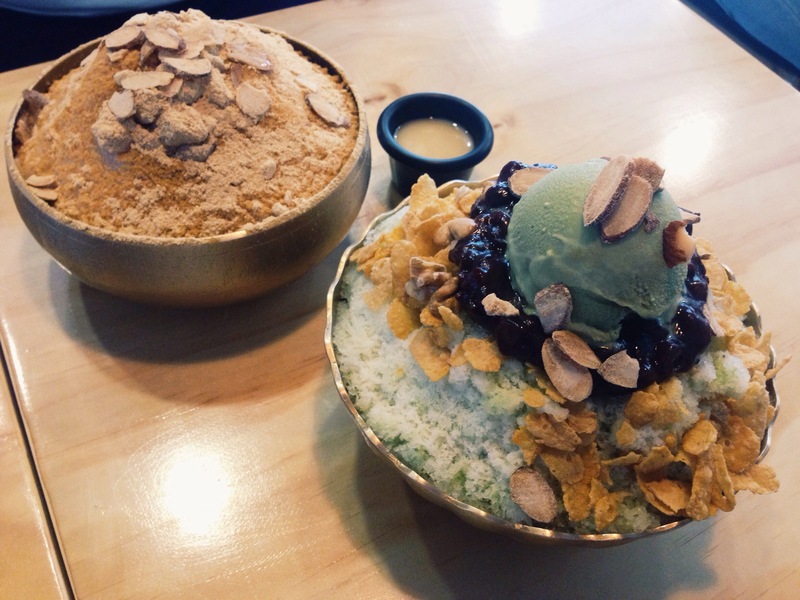 These days, we have been hunting for the perfect bowl of bingsu. We had some pretty good ones in Korea (not all were good) so we are hoping to relive some of those happy memories here. 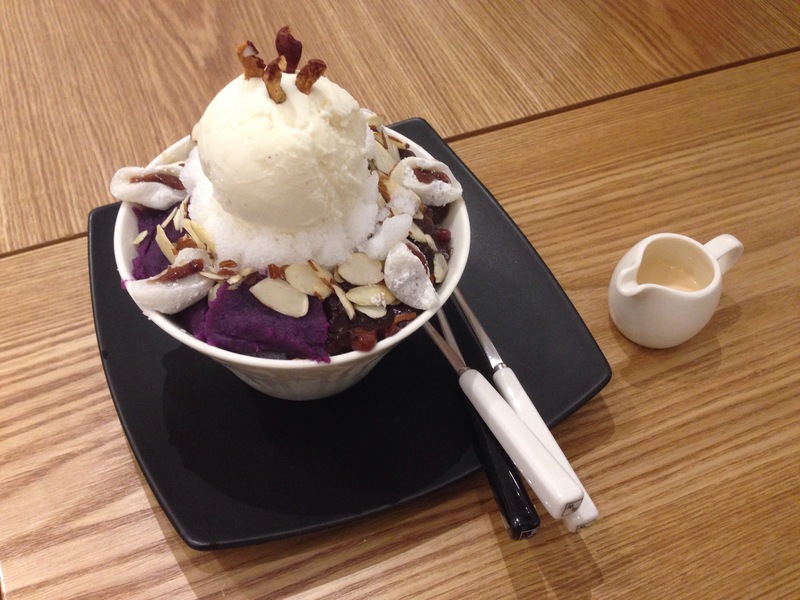 Cafe Insadong serves pretty good bingsu. 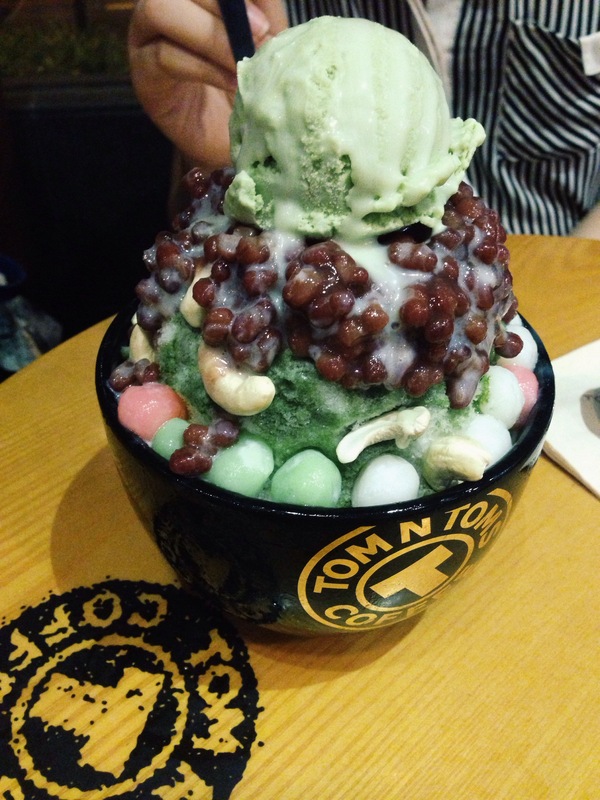 Though the milk ice was a little gritty, the condensed milk and ice cream covered it up. The taro and red bean pastes were both excellent. 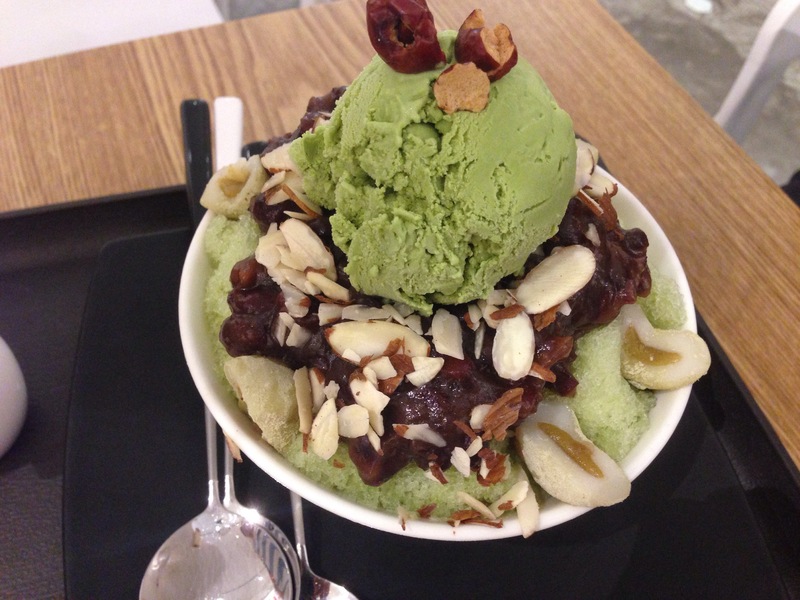 If there were more ice, the proportions would have been perfect. Actually I don’t understand what is the crazy about? but it is definitely the new trend in town.